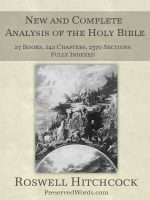 Over 1100 Pages Total — 340 Charts & Images Included! 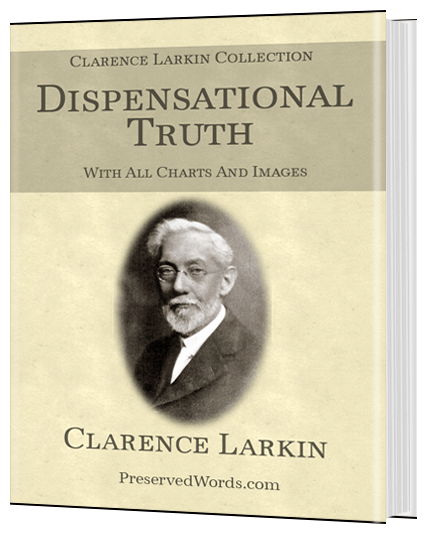 The books and charts by Clarence Larkin have been extremely helpful to Christians since they were first published over 85 years ago. 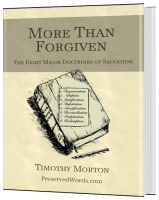 They have passed into the public domain and we are making his material available as an aid to Bible study. 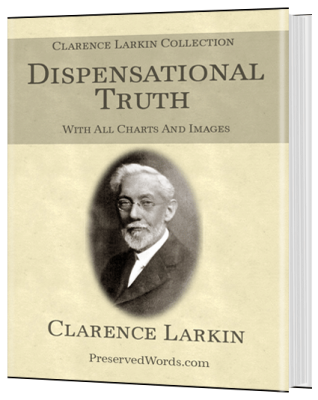 Larkin’s books and charts are well thought out and Scriptually sound. Some of the more detailed charts are books in themselves. 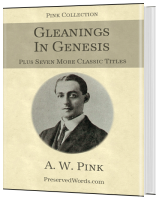 They reveal Larkin’s vast knowledge of the Scriptures and phenomenal grasp of prophecy. Like an abridged Dispensational Truth. 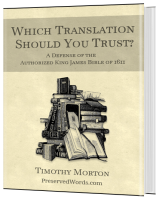 All books are combined in a single eBook file for convenience and are also available as a module for Bible Analyzer software. Furthermore, the books are also available as an HTML eBook designed for offline viewing. The HTML ebooks utilize our PopVerse feature which causes a Bible passage to display in a custom “tooltip” when the cursor is over a reference. Also, a dedicated Bible panel on the right will display any Bible reference that is clicked in the context of its chapter. In short, the Larkin Books are available in the following formats. Any or all files can be downloaded with just one purchase. To view samples of the eBooks, click a link below.